Contending with this film was sleeper hit The Help, and Spielberg’s (overly drawn-out) epic, War Horse. 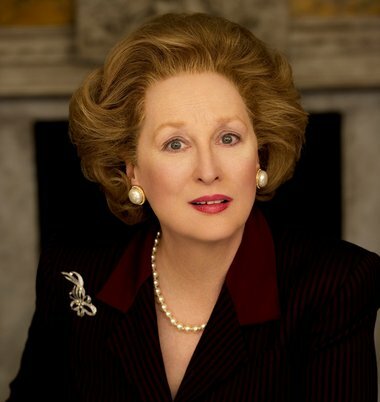 Her biggest contender was said to be Viola Davis (The Help), but Streep pulled though for her performance as former British Prime Minister, Margaret Thatcher. 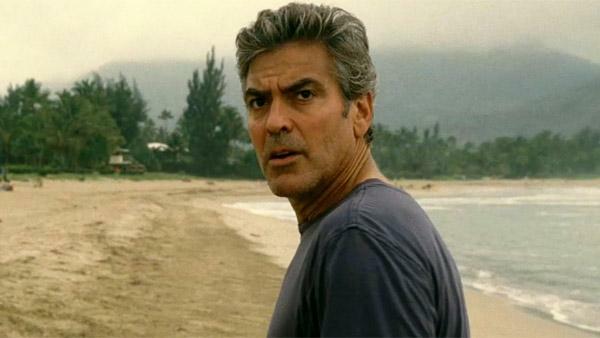 Leave it to the French Dujardin to portray a troubled foreign actor in Hollywood classical movies. Advanced graphics and animation really made this film stand out and set the bar high for future animated films. 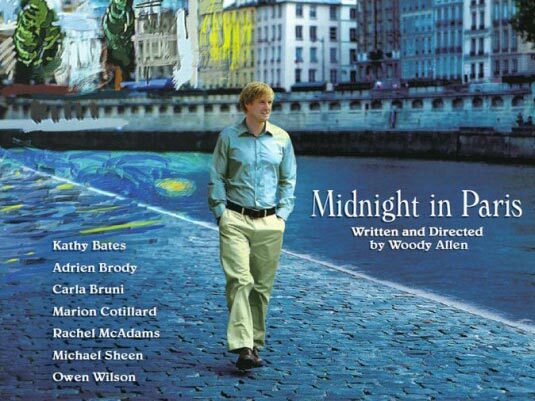 A romantic comedy about a family traveling to the French capital for business. The party includes a young engaged couple forced to confront the illusion that a life different from their own is better. Owen Wilson’s character manages to visit the his literary heroes of the past… in the past. A must-see, though Rachel McAdams doesn’t play a very convincing unsupportive/cynical fiance. Apparently, if you are to see any film in 3D in theaters, this is the top recommendation. Hugo is set in 1930s Paris, about an orphan who lives in the walls of a train station is wrapped up in a mystery involving his late father and an automaton. Sounds very different than your conventional animated film, but this movie is exceptional.